This my invitation design for Typology, a new exhibition by Photoimaging students at Melbourne Polytechnic. It opens on Wednesday in B Space gallery at the Fairfield campus. Typology is the study or classification of types of things according to their similarity and differences. The work of Bernd and Hilla Becher on water towers and other industrial structures is the best known example in contemporary photography. Considering the role of photography in recording visual information, typology is a natural subject for students to work on. 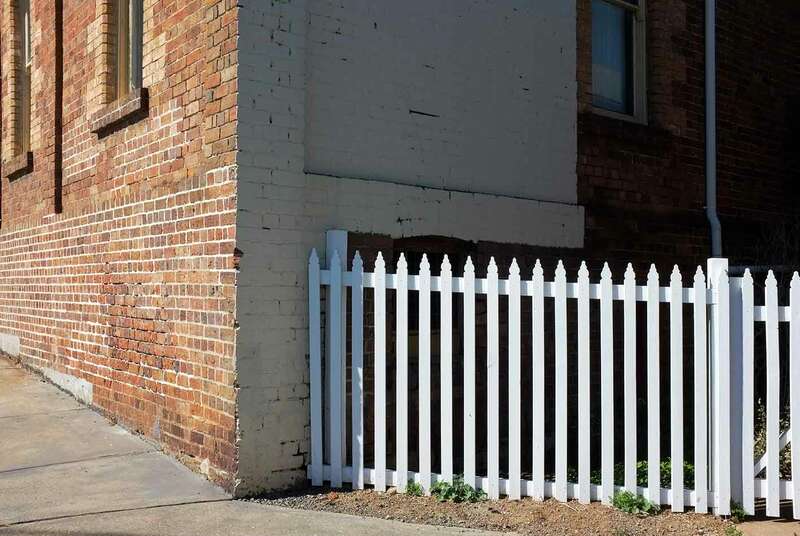 Their work will be grids and series of small photographs of metal tools, autumn leaves, green peppers, pocket knives and various other objects. The subject-matter may be ordinary but the beauty is in the interplay of differences, even though some images, such as Tanya Boosman’s in the invitation card, are beautiful in themselves. The exhibition is a short one, running from Tuesday 21 to Friday 24 of June. The opening is Wednesday 22, from 7 to 9pm. Obscure Camera, the new show at Tacit gallery, features artists working at the border of photographic practice. Each work tests the normal definition of photography with sculptures, digital renderings and found images. My images (above) were made from students’ discarded mistakes recovered from darkroom rubbish bins. 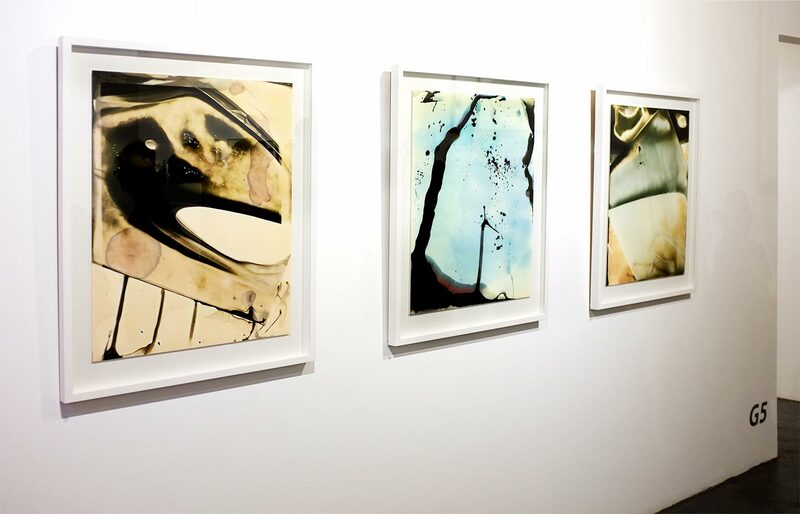 The artist was the chemical action of developer, silver and oxygen except that I found them and transformed the raw images into art prints. Paul Garrick has created two handsome sculptures that reference landscape photographs of the Ansel Adams tradition. 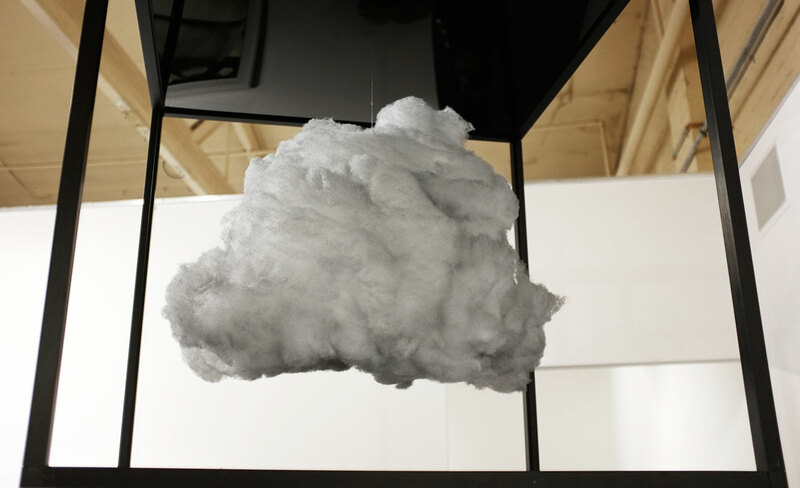 The cloud suspended in a steel frame resembles an Adams red-filtered sky trapped in a three-dimensional Magritte painting. Rikki-Paul Bunder works in abstracted landscapes but his beautiful Tacit prints go all the way, with a fine mist of granulated pigment forming mysterious shapes from water and light. The other artists are TJ Bateson and Garry Moore. Obscures Camera continues at Tacit Contemporary Art until Sunday June 19. 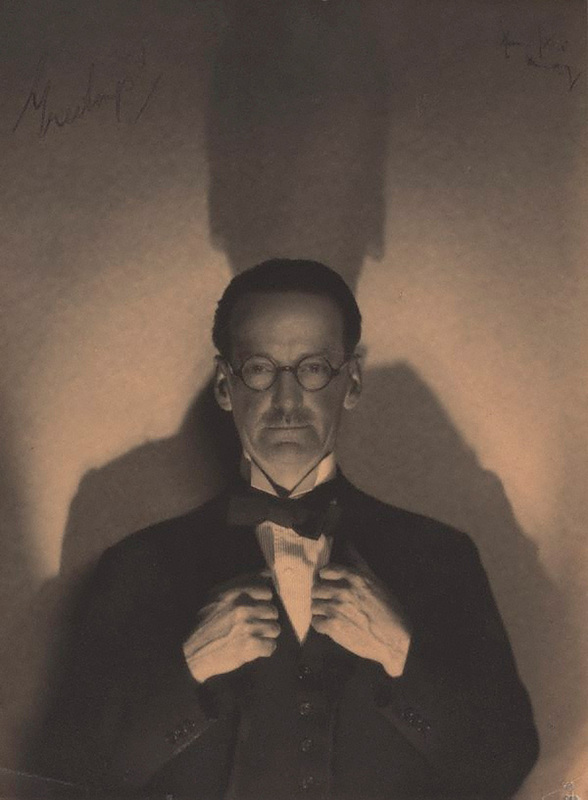 These photographs by Spencer Shier date back 100 years to 1916 and show us what ads looked like in those distant years. It was about the time of Gallipoli. 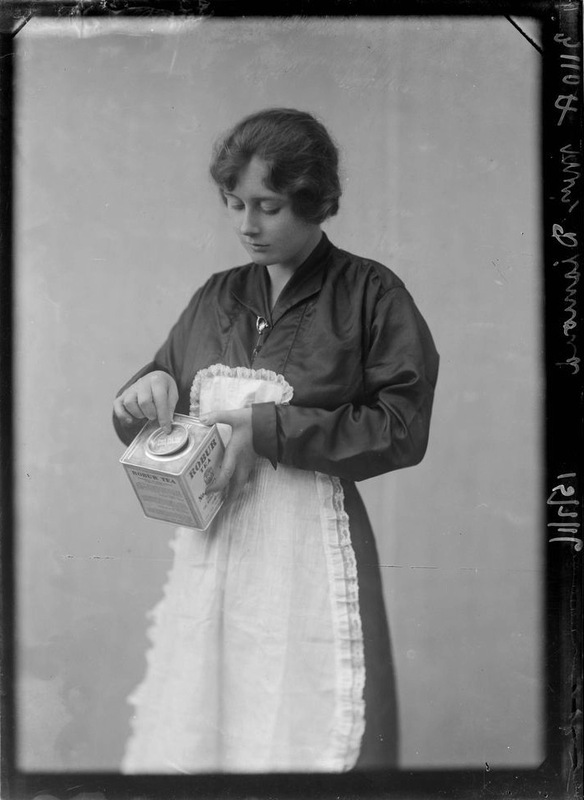 A young woman is proudly showing us a tin container of Robur tea with its amazing circular lid. How innovative. 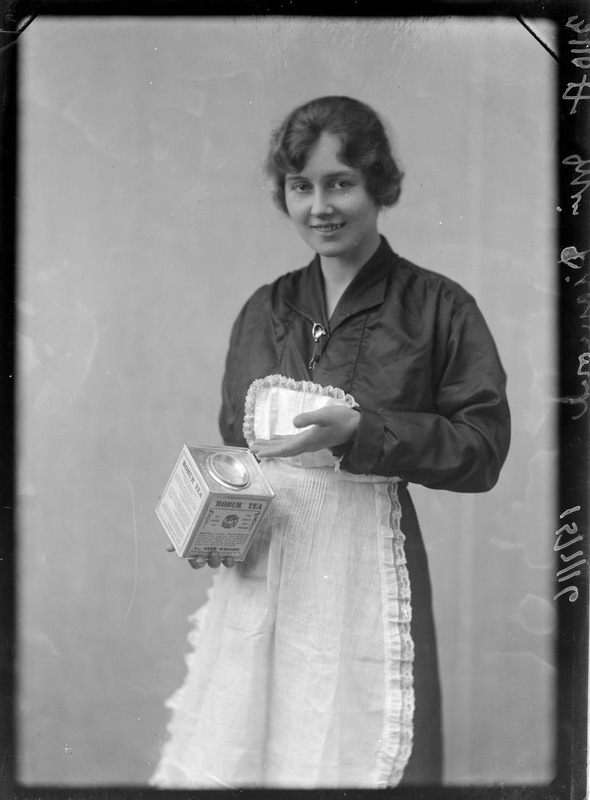 Her pose is familiar to advertising history, an attractive young woman smiling at us and pointing to the product. It’s a formula that survives to this day. The apron is not part of modern publicity though. It has connotations to us of domestic drudgery, pre-feminist gender roles, or perhaps domestic help – she may be posing as a servant. In those times, many households above the level of working class had paid housekeepers. The title listed on the Trove archive site is “Miss Diamond,” so the model was presumably a celebrity of some kind, a music hall singer perhaps? While she wears an apron here, in other portraits on the site she wears a lush fur coat that suggests wealth and success. Who was she? 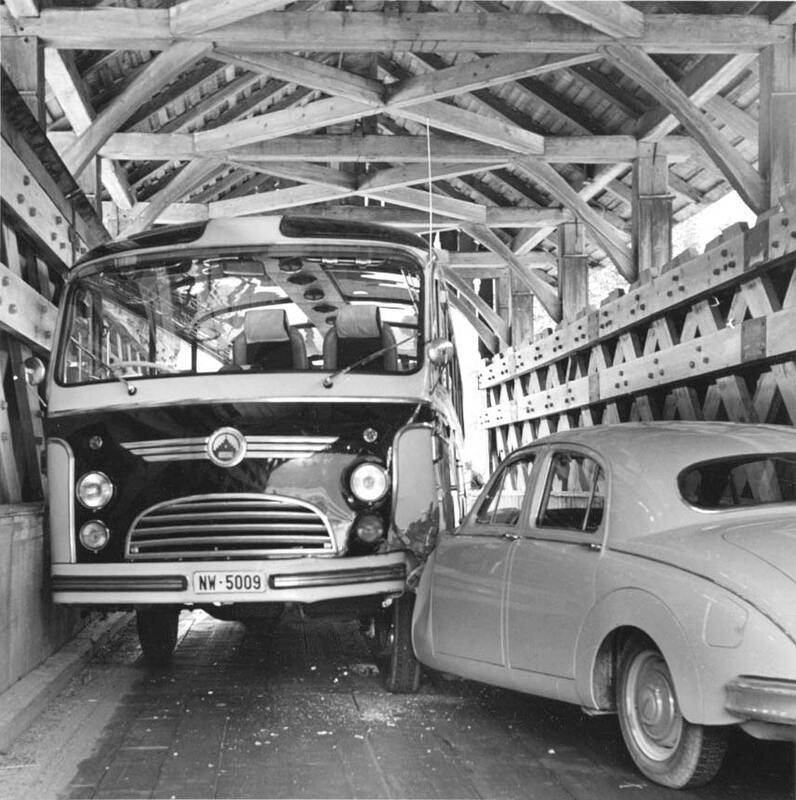 When Arnold Odermatt retired in 1990 he was Head of the Traffic Police of Nidwalden, Switzerland. 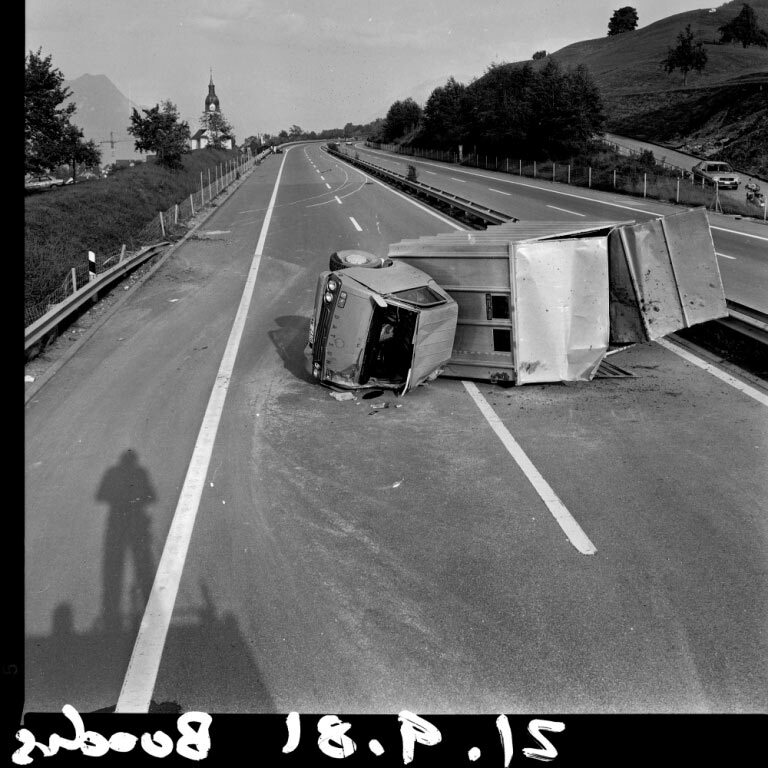 For decades before he was employed to take photos of car accidents – not a promising line of work, you might think, if your goal is artistic fame. But Odermatt’s pictures have just that, he is widely exhibited and published and is now represented by Galerie Springer in Berlin. 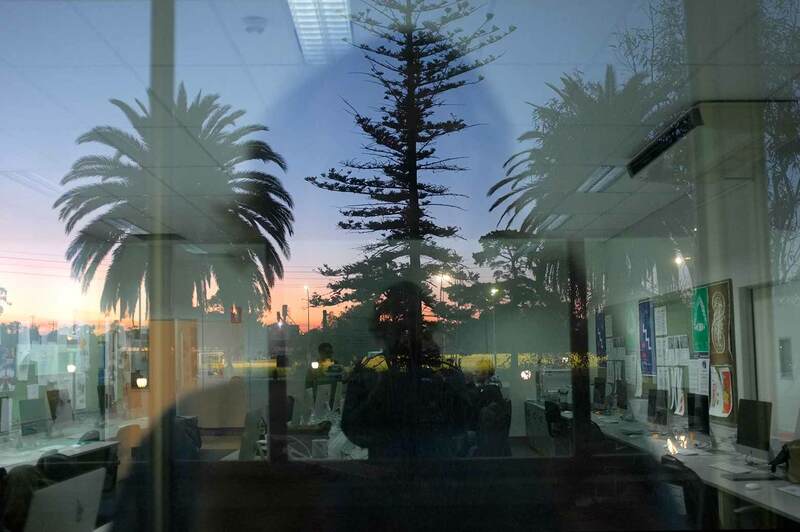 As pictures they have an innocent functionality, free of artifice or art-making; they do their job of recording incidents involving the police. But there must be some further appeal to explain their current success. Is it automotive nostalgia or ghoulish pleasure in other people’s misfortune? The delicious German word for this is schadenfreude – malicious joy. In 2015, designer Julian Montague used them in his series of bookcover designs based on early 1960s layouts for Penguin crime novels. 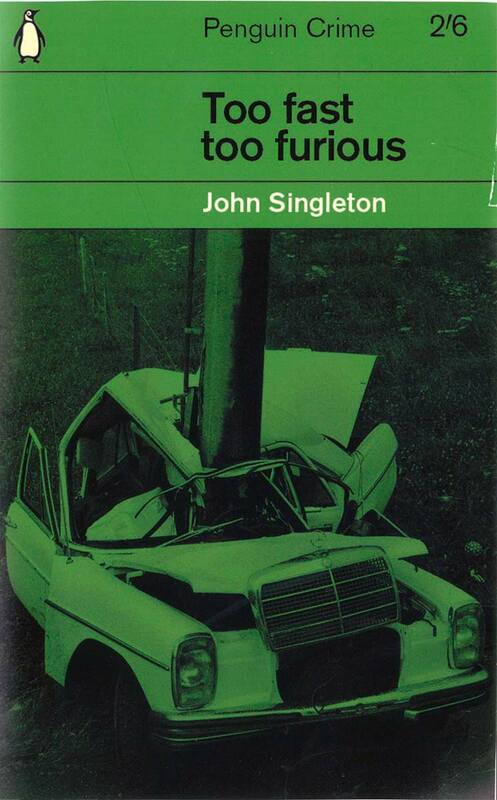 The covers are for a series of invented novels using the Fast and Furious movie titles. 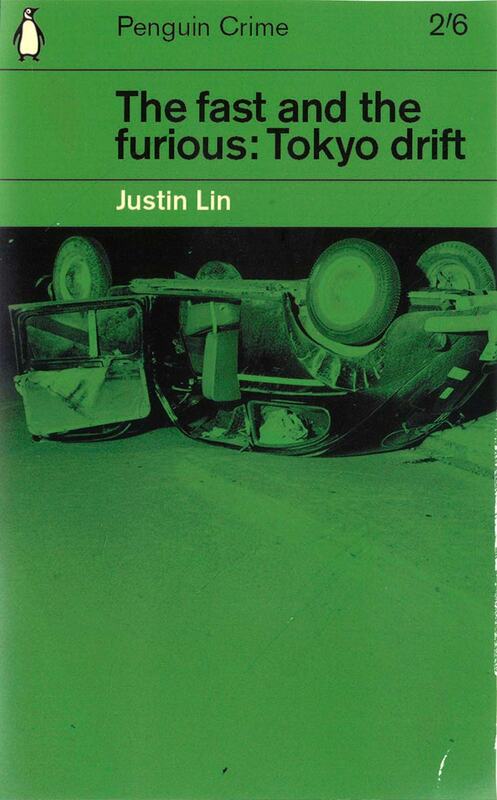 The design are an amusing clash between the fascist aesthetics of the Furious franchise and the modest integrity of Romek Marber’s 1961 Penguin grid and Odermatt’s photos from the same period. The extravagant crashes in those lurid Hollywood movies are brought down to earth – literally – in these quaint designs. Montague’s layouts perfectly capture the mid-century Englishness of Penguin’s covers at that time, now celebrated for their Swiss-influenced modernism. It’s something Montague does well and often, as you can see from these other retro designs on his website.